We’ve been running our Open Options sessions at Redbridge Central Library, in Ilford, for a few months now. I think it’s good time to revisit our early decisions. We chose Linux Mint because, out of the box, it has a relatively close feel to Microsoft Windows. That gives it a familiarity for new users. Although we have our custom-built operating system, running on the servers we supply, we work with many other systems. My personal desktop of choice, in the office and at home, is Linux Mint. This means I can provide support that is rooted in my everyday practical user experience. Linux Mint is the 4th most widely used home operating system and is based on the 3rd most widely used. A result of its popularity is that there is a lot of online help, support and a strong user community. 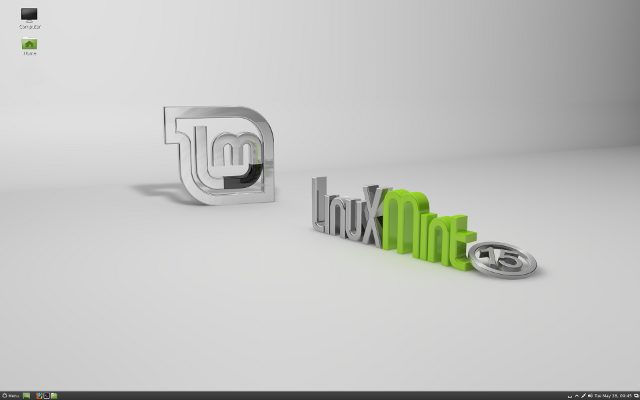 Linux Mint is built on the GNU/Linux operating system. I’m planning to write a post about what GNU is and what Linux is … sometime soon. I’ll come back here and link to that post for people who’d like to know a little more. To keep things simple, GNU/Linux is equivalent to Windows 8 (Windows 7, Windows Vista, Windows XP) or Mac OSX. You can install Linux Mint on a PC and on a Mac. 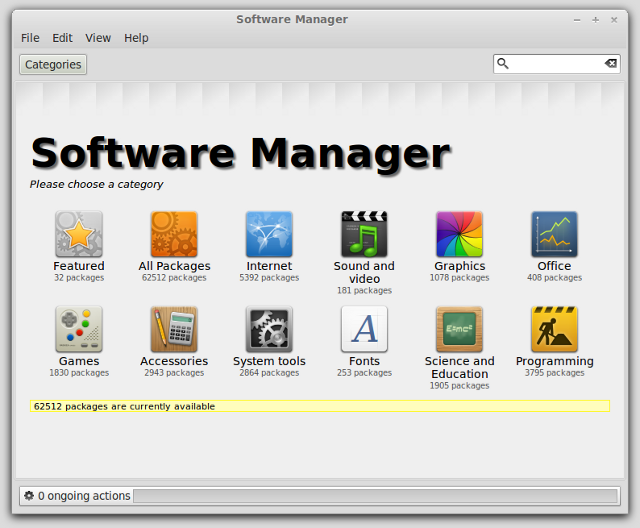 When you install Linux Mint it comes with a set of applications. This is the same as buying a Windows or Mac operating system and an office suite. The office suite that comes with Linux Mint is called LibreOffice. It includes six programs: word processor, spreadsheet, presentation, drawing, database, and maths. Linux Mint also comes with a range of other applications including: web browser, media player, graphic design, and email. It links to an online repository of about 62,500 software packages. All the software in the Software Manager is free of charge. It is all licensed for commercial and non-commercial use. If you are local, come and try Linux Mint at one of our drop-ins. Our Open Options sessions run on the first Friday of every month in east London. They are open to all and you don’t need to book. See the side panel for more information. 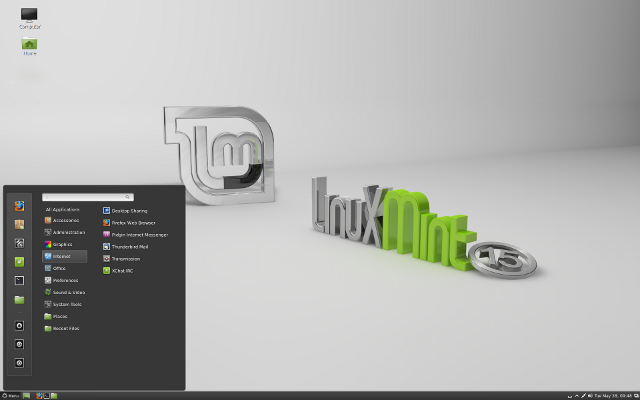 Visit the Linux Mint main website (opens in a new window or tab).